A St. Augustine boutique with products for beach-lovers and Southern ladies including clothes, drinkware, and accessories. 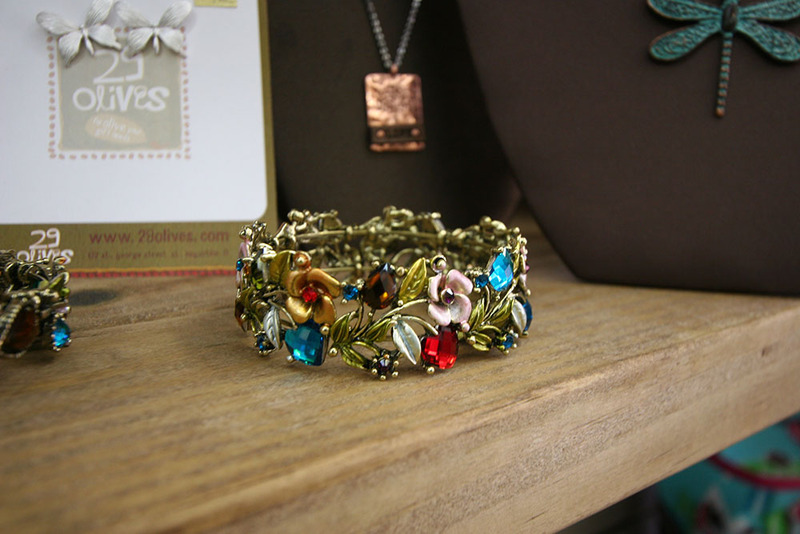 29olives is a boutique and gift shop selling apparel and accesories for women. 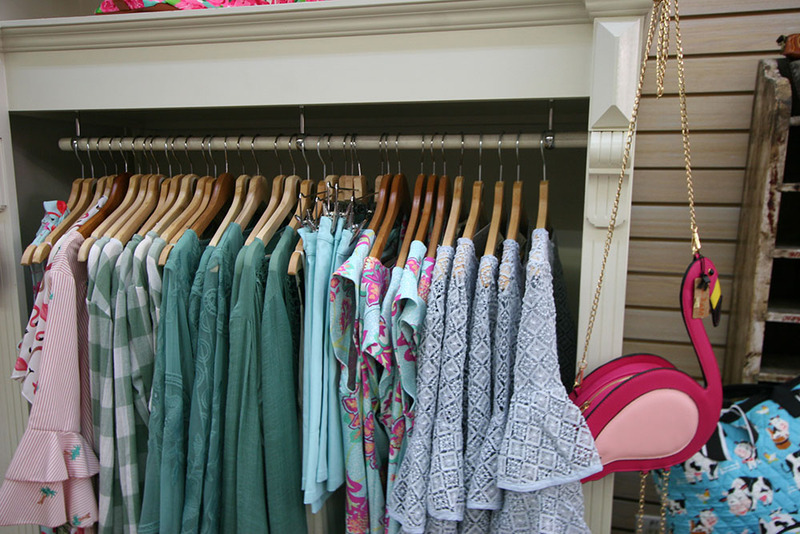 The shop has a southern charm to it with tropical prints, seersucker, and in-store monogramming. Guests will find sweaters, tops, skirts, dresses, and jewelry. There are also hats, purses, and other accesories. Have your gift or item monogrammed with name or initials with different design options to choose from. 29olives is located on St. George Street near the intersection with Treasury Street. Be the first to Review 29olives!